Each uniquely branded trading arm offers support to both the travelling public and travel trade with a diversity of services, and specialist products. These include on airport flight representation and passenger travel recovery facilities, as well as offering flight consolidation and sales via our specialist aviation department. 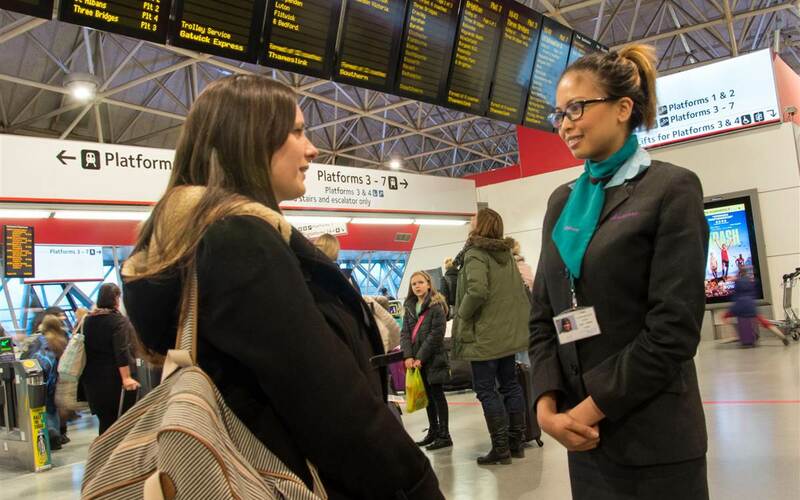 Based at Gatwick Airport, our dedicated and experienced team of staff consistently excel in offering supportive passenger services. Our team have consistently demonstrated their ability to cope with the unexpected in a composed and professional manner. This has contributed to strengthen the reputation and development of Your Service Centre and Skybreak brands. 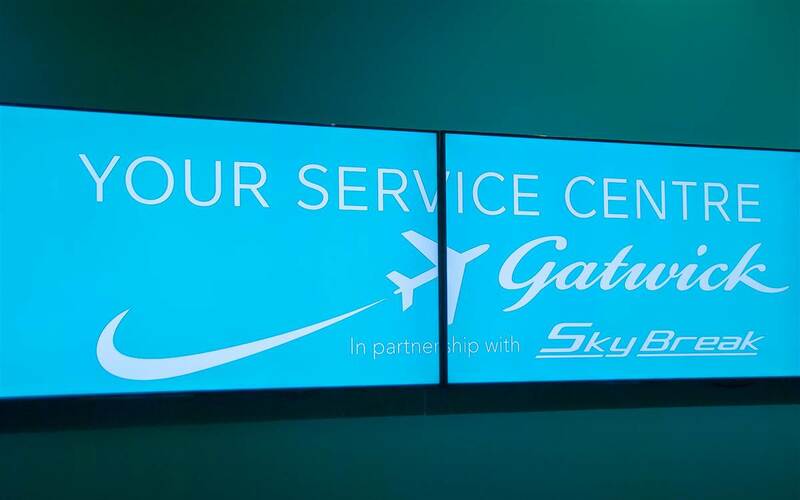 Over the past 25 years Skybreak has assisted 5 million passengers with requests which include a variety of important customer service enquires, as well as a number of issues such as disruption, delays and missed flights. 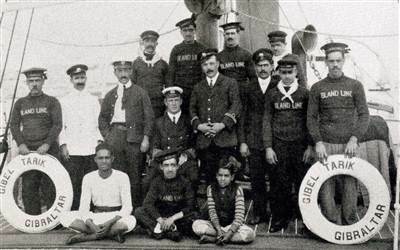 Missedaflight.com provides a dedicated passenger disruption advice facility, through our in-house contact centre team. 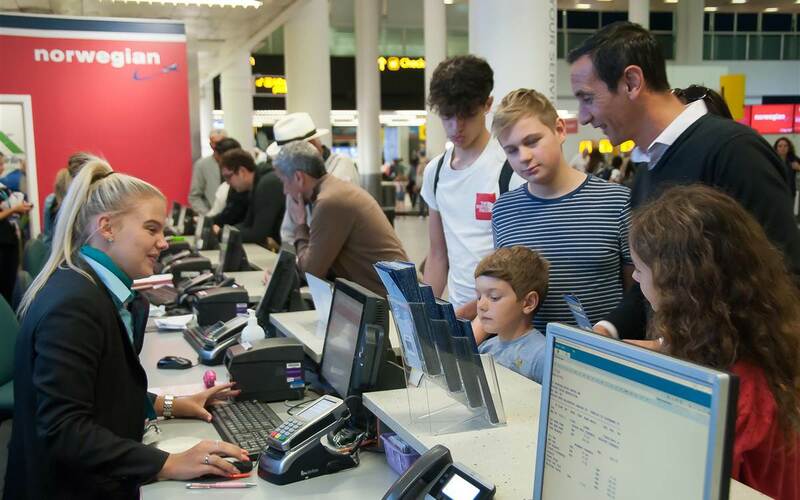 Our Missed A Flght.com personal advisers, are specially trained to support airport operators, throughout the UK, assisting passengers with disrupted travel advice and rebooking options. With enhanced technical and travel experience we offer guidance and advice with a range of alternative travel options for those passengers who unexpectedly find their original travel plans disrupted by various situations beyond their control. Teleticket Travel is one of the UK’s leading independent flight only specialists offering niche and competitively priced flights to Europe and North Africa including Greece, Turkey and Egypt. Teleticket is ATOL bonded by the CAA which means that all of our agents and direct customer have 100% financial security when booking with us. 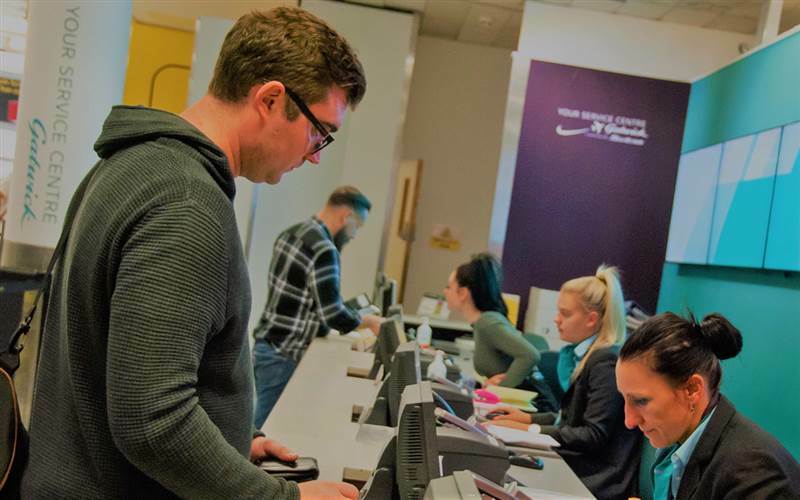 Teleticket works in partnership with many of the UKs top tour operators specialising in flight seat stock surplus distribution with focus on the distribution of distress seat stock, and last-minute sales. Striving to be a recognisable brand, promoting confidence and trust in their clients, Skybreak are registered and hold an IATA license along with ATOL bonded insurance. We have a strong focus on encouraging and developing our team of employees, which has been recognised by our accreditation by Investors in People. 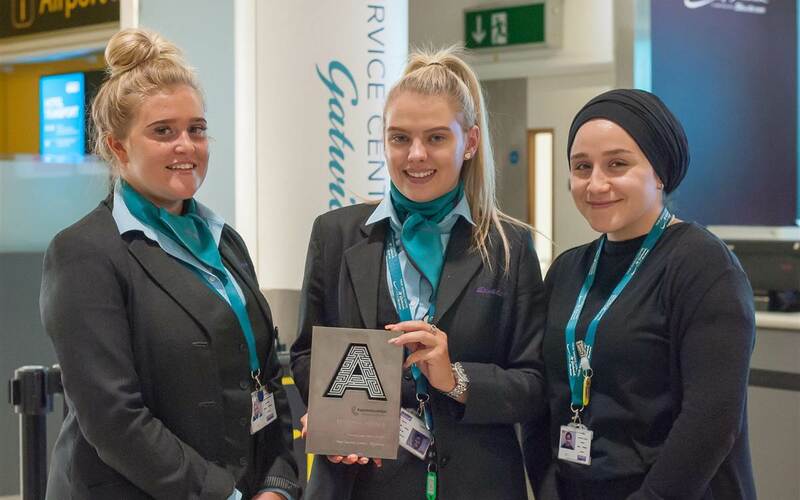 Our commitment to new entrants to the travel industry, has enabled us to create and develop our Apprenticeship scheme, and we are extremely proud of the national recognition, with our inclusion to the top 100 of Apprenticeship employers for 2 years running. Skybreak are committed to supporting local community charities, with fundraising events being held for our nominated charities, Chestnut Tree House, Star Trust and Travel Care Gatwick.